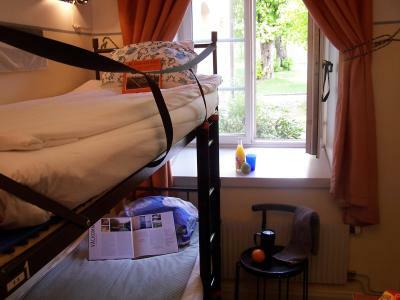 Lock in a great price for STF Långholmen Hostel – rated 8.5 by recent guests! 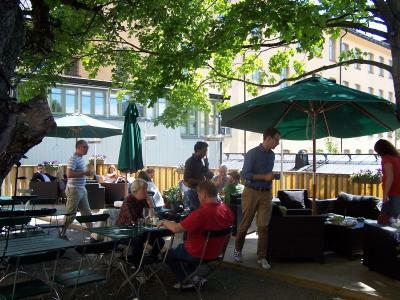 The staff was awesome, really helpful, friendly, location is exactly as described, 10 minutes walk from Hornstull bus/subway station. Breakfast was awesome!!! The prison experience was unique, interesting and enjoyable. 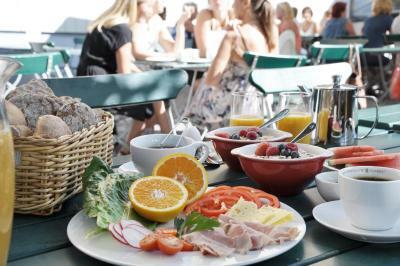 the breakfast was simply splendid, no shortcomings what so ever. 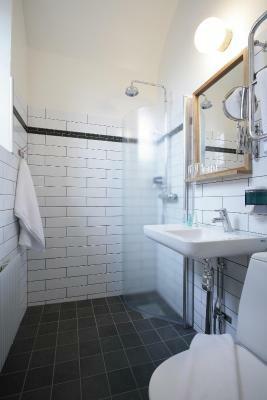 Good location, friendly staff, great value for money! 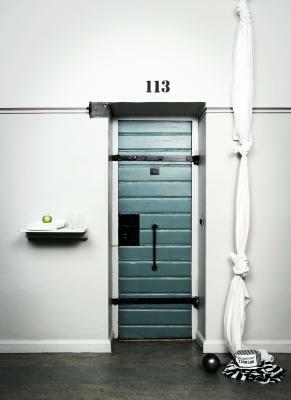 It is a genius idea to transfer an abandoned prison to a stylish accommodation. A case study of experience tourism. 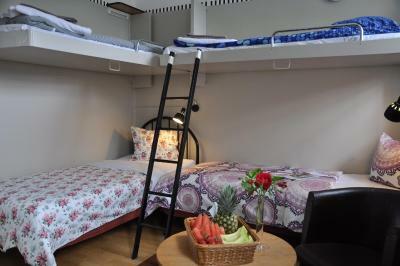 Hotel provide an interesting and fun experience that living alike a prisoner but without feeling any pressure and uncomfortable. There are many details are fun to discover. Great thanks to staff, delivered such a experience through their excellent service. 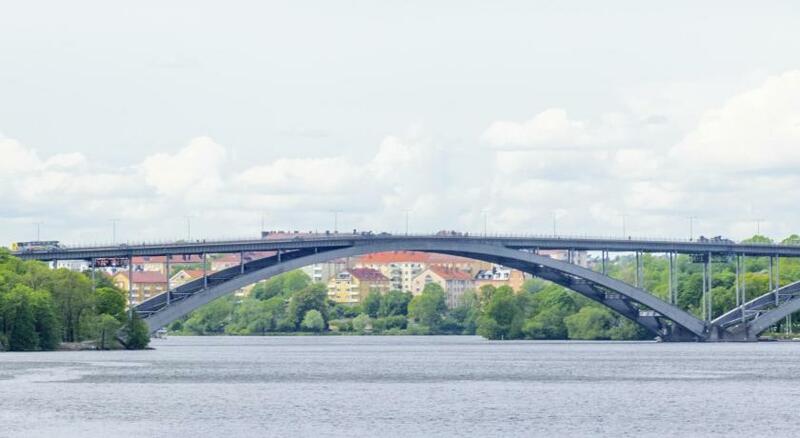 Långholmen is a lovely place to live in Stockholm. It located in center but isolated from crowd and loud. 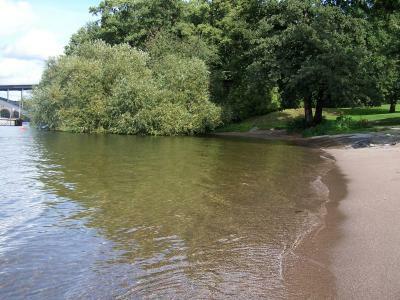 Garden,green and beach on the island, Kayaking is available as well. 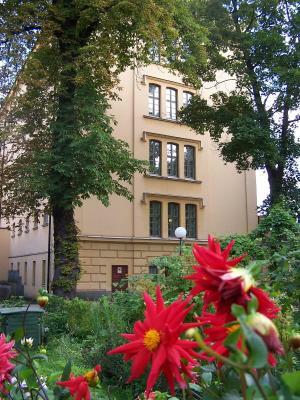 Historic building,interresting surroundings in the middle of Stockholm,soundisolated due to the thick Walls. 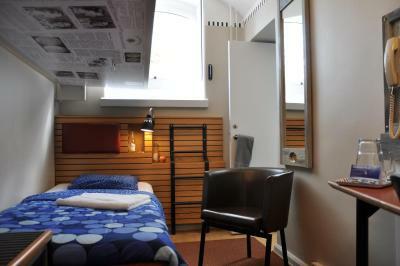 This hostel is housed in a refurbished 1800s prison building, on the central Stockholm island of Långholmen. 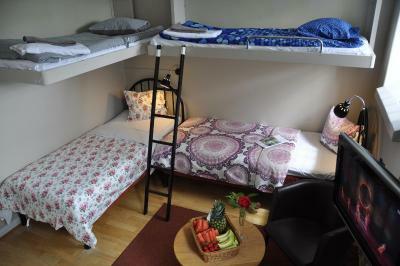 In green surroundings, it offers a restaurant, a shared kitchen and free Wi-Fi and parking. 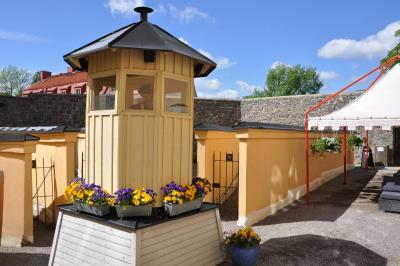 STF Långholmen Hostel’s rooms have a private bathroom or shared facilities. Some rooms include a TV. 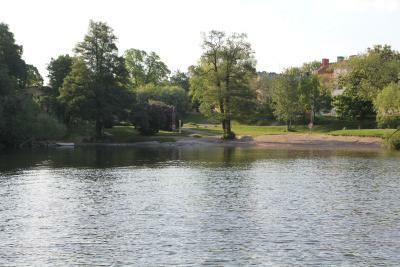 In summer, guests can unwind on the grounds. Other facilities include rental bikes and reserved washing machines and dryers. 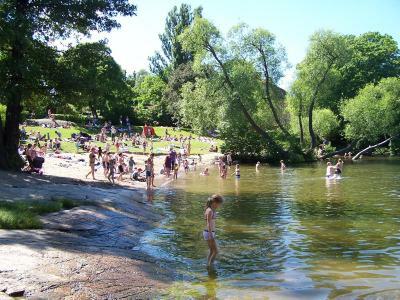 The sandy Långholmsbadet beach is just 150 feet from STF Långholmen, while Hornstull Metro Station is a 10 minute walk away. 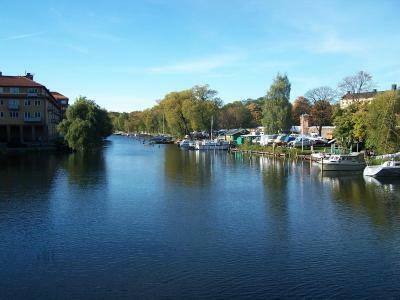 The scenic surroundings provide opportunities for relaxing walks. 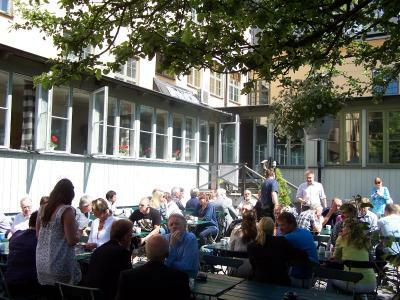 The nearby Hornstull district has plenty of restaurants and bars. 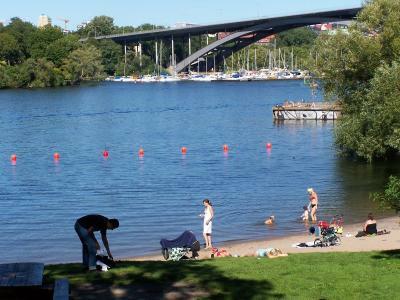 Södermalm is a great choice for travelers interested in atmosphere, old-town exploration and culture. 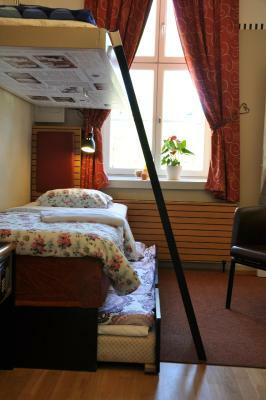 When would you like to stay at STF Långholmen Hostel? 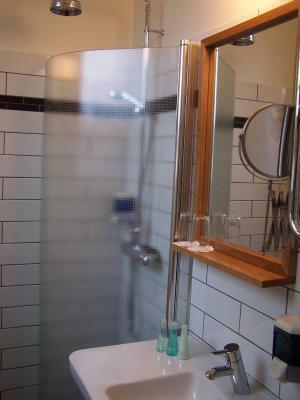 This room has a TV and a private bathroom with shower. This room has a TV and a private bathroom with shower. Sheets and towels are not included. 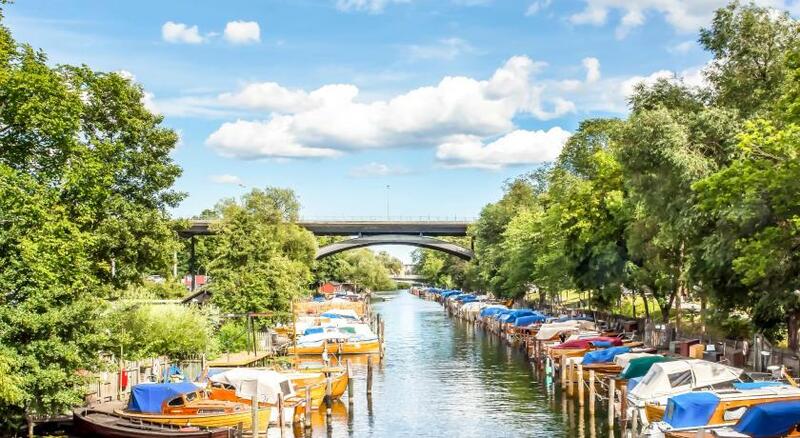 Area Info – This neighborhood is a great choice for travelers interested in atmosphere, old-town exploration and culture – Check location Great location - show map Guests loved walking around the neighborhood! 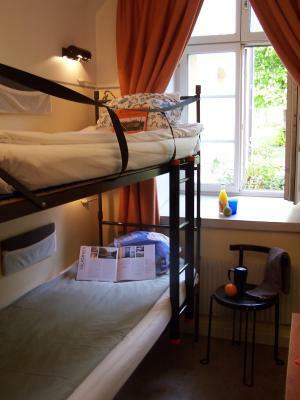 House Rules STF Långholmen Hostel takes special requests – add in the next step! 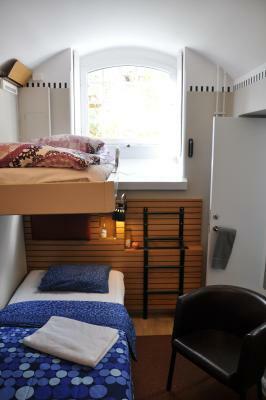 One child under 2 years is charged SEK 150 per person per night in a crib. 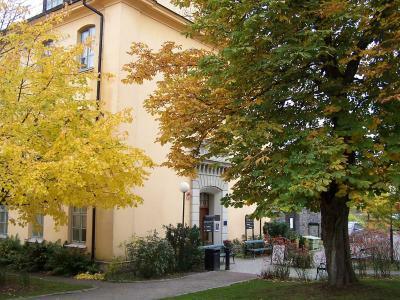 STF Långholmen Hostel accepts these cards and reserves the right to temporarily hold an amount prior to arrival. i've never slept in a prison before, or a museum. 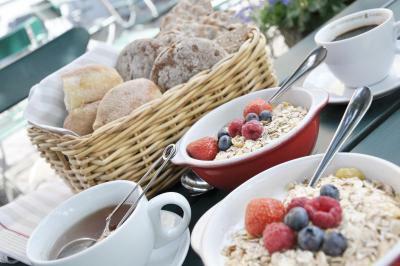 the breakfast buffet (not included in price) was excellent and the staff anxious that i had everything i wanted. 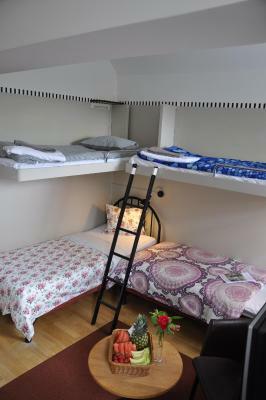 Hostel rooms are in the museum part, the museum of old prison. 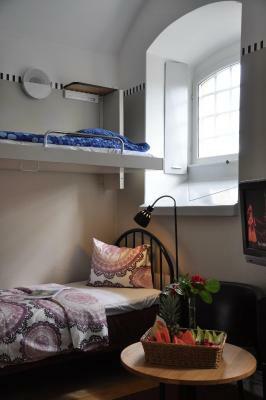 So the rooms were former prison rooms. We found it scary -maybe because we checked in the midnight-. Bathroom was clean. Check-in time was flexible. The guy at the reception was very helpful and smiling. We didn't know that we had to bring our own sheets and towels. 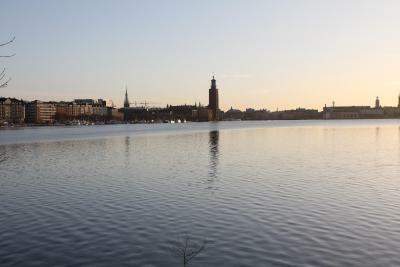 We were super tired and drawn out, and was the first time in Stockholm. He gave us them for free, maybe because he felt pity about us. 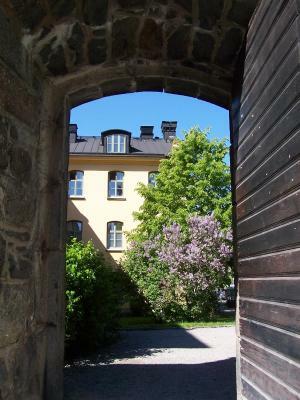 It's really exciting to stay in a historical building that was converted into such an amazing property. Our stay was comfortable, and we enjoyed every moment of it. Stuff is friendly and attentive. Breakfast is also great. Very, very cool place. You really feel like you are going to prison. And the staff dresses in prisonclothes. Expensive beer at the bar, no tap beer available when we were there. Great location, free parking. Short walk to the metro. A great stay in a particular place. 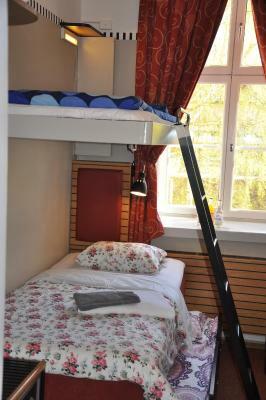 The location is nice and quite and you can easily get to the centre with metro. Friendly and helpful staff. Definitely the biggest hostel's kitchen I have ever seen. 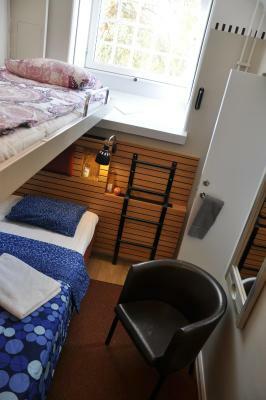 The space in the room is OK for a twin room, gets tricky with 3 people (the bathroom is slightly smaller than the room). 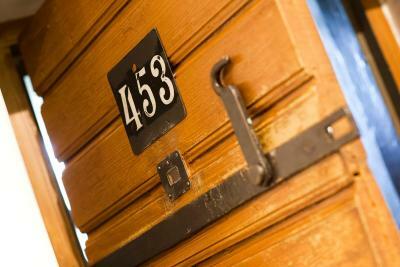 I read about the neccesary cleaning of the room from the reviews but it should be something to be said at check-in. 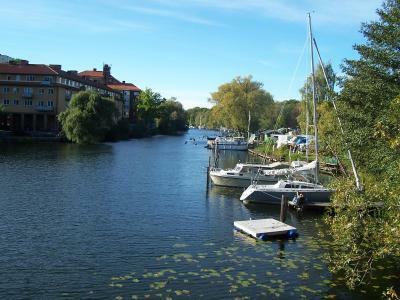 Fantastic value for money, beautiful place, so clean. This wasn't my first time here and definitely won't be the last. 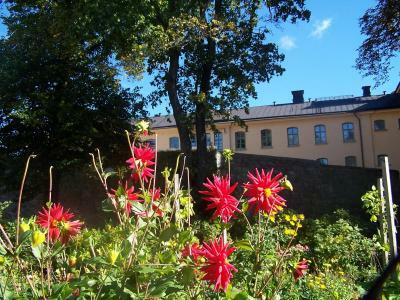 I love how the property is a little bit isolated but close to the city center at the same time. 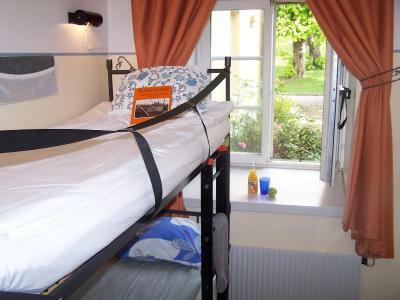 The staff were kind, the room was very clean, and breakfast was good. 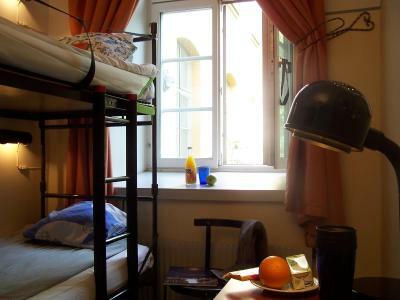 The total price (including not very clearly stated costs of linen and towels has made it around EUR 15 more) is higher than you may expect, thus if you are budget traveler you can find much more comfy for the same price closer to the city center. The need to clean your room if you don't want to pay an additional fee. I really hope they can provide towels and sheets for free. Nice decoration and construction styles. Kind service and really delicious breakfast.